The days of Cuba being one of the most popular and affordable tourist destinations for Canadians are about to come to an end. The news that the United States and Cuba have re-established diplomatic ties signals an end of a golden age for Canadian travellers. For decades, Canadians travelled to Cuba during the winter to get away from the cold weather. It's estimated that approximately one million Canadians travel to Cuba each year, and they poured approximately $748 million into the Cuban tourism industry in 2012, according to Statistics Canada. It became a preferred destination because it was affordable, it has great beaches and many accommodation options and the flight is relatively short. 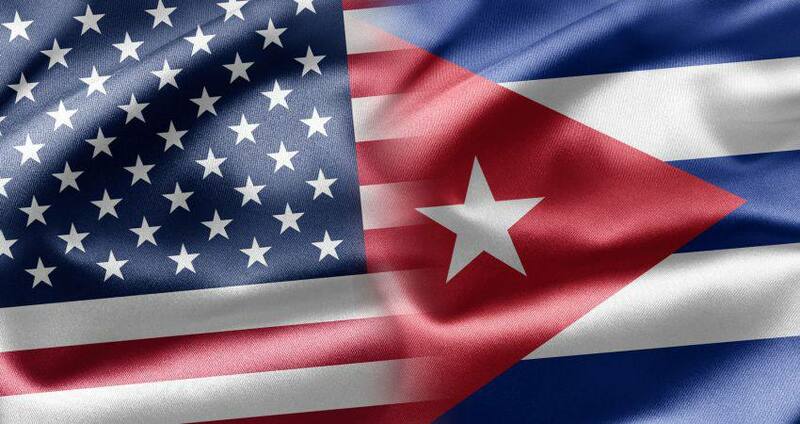 While there is no doubt that the progress in US/Cuba relations will have an impact on Canadian tourism, many experts believe that the travel experience to Cuba will not change too much until the travel restrictions are officially lifted. However, when they are lifted, expect the floodgates to open and potentially create negative effects. Currently, permission to travel to Cuba is limited and granted only for family visits, professional research, humanitarian projects and other specific travel purposes. Increased vacation costs: While travel experts don’t anticipate the cost of trips to Cuba to increase this year, they expect it to spike in the coming years as travel restrictions are lifted. You can also expect fewer travel deals, and you may get less value for your dollar when booking flights and accommodations. Increased demand: There is no doubt that millions of Americans will be eager to travel to Cuba, and they will likely flock to the country by the thousands. The increased demand will likely have an impact on cost and make it more difficult to book vacations, especially at more popular resorts and hotels. Overcrowding: With the increased demand, expect resorts and tourist attractions to be overcrowded. Degraded cultural experience: Perhaps the biggest potential negative impact the discussions between the US and Cuba will have is the erosion of the authentic Cuban cultural experience. The influx of American tourists and the increased demand are very likely to change the country. Expect more resorts to be built in the coming years to accommodate the new demand, and expect American companies to affect and potentially Americanize Cuban cities.